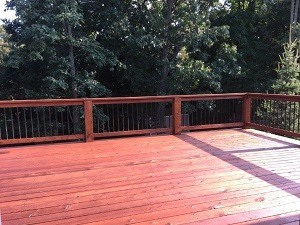 Deck staining enhances the look of the wood and can help reduce fading or other damage caused by the sun. 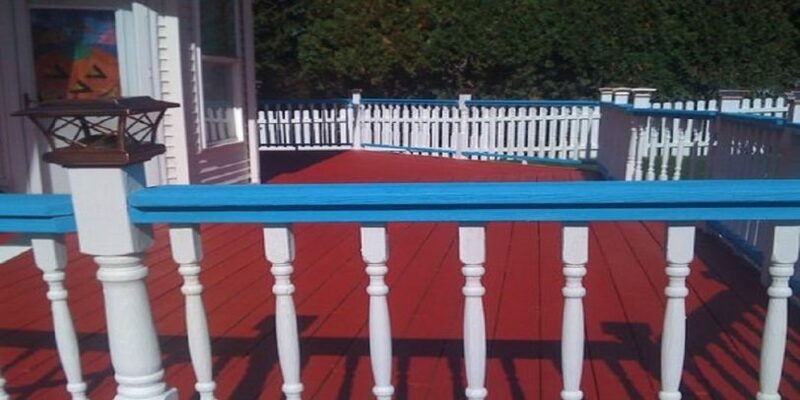 There are a variety of deck stain colors to choose from. 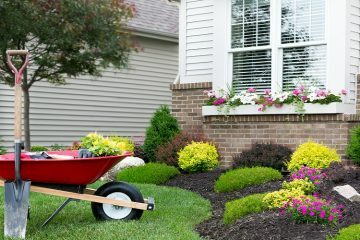 You may prefer a natural look, a shade that compliments the color of your house, or a contrast that makes a bold design statement. 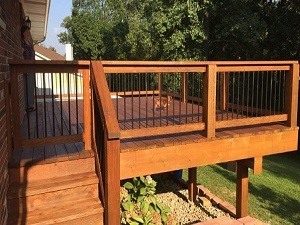 If you prefer the natural look of your deck, a transparent stain might be right for you. The lighter color reflects sunlight and isn’t as hot to the touch. Your feet will thank you if you enjoy your deck barefoot. 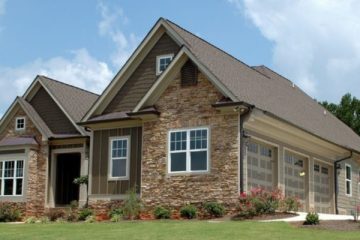 But transparent stains offer little to no UV protection, which can cause the wood to fade or discolor more quickly. A transparent deck stain will show off the imperfections and discoloration in the wood. It’s also hard to tell when the seal over your stain is beginning to wear, exposing your deck to moisture damage if you don’t catch it in time. 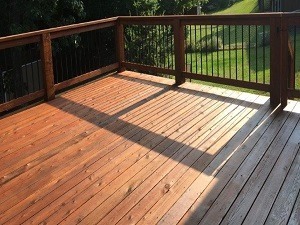 Applying a semi-transparent stain will still highlight your deck’s natural wood characteristics, but hide more of the discoloration and imperfections. It may be a good choice for older decks. It will also better protect your deck from sun damage than transparent stain. 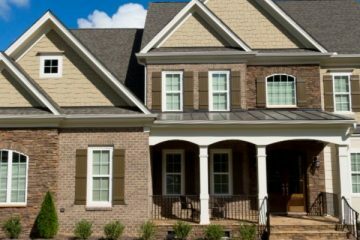 A semi-transparent stain allows you to match your deck color more closely to the exterior of your home. You should get approximately two years of life out of your stain before it needs to be reapplied. Solid deck stain sits on top of the wood. 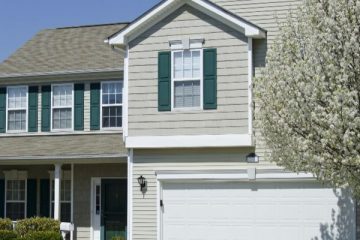 Therefore, peeling is a concern if your deck is not maintained properly. 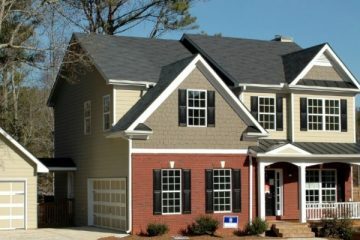 However, it offers the greatest UV protection of all stain types. 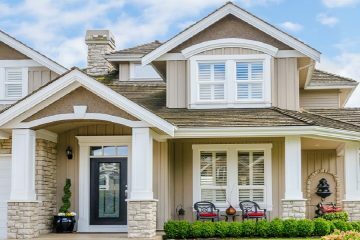 Like paint, you have a wide variety of colors to choose from, so you can easily match your house or opt for a bold color statement. 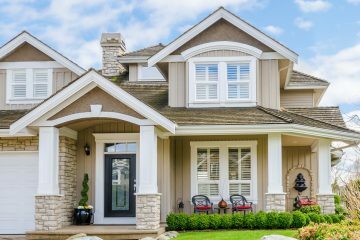 In choosing a deck stain, consider your preferred style and color first, and then consult with Kimberly Painting about durability, protection, and maintenance to help you make a final decision.